As students, it’s important to recognize where we can have an impact when incidents like the government shutdown happen. While we were on break, so too was the government. The longest government shutdown in U.S. history paralyzed the nation over the alleged issue of border security. Congress refused Trump’s demand of $5.7 billion to fund a wall along the southern border, which initiated the shutdown. Thirty-five days later — over $6 billion lost and zero dollars secured towards Trump’s border wall — this recent political episode has come to a close. The image of furloughed government workers calling for “jobs not walls” will be cemented into our national memory, but acquiring this knowledge also means engaging in a series of questions. What is the guarantee that we won’t have a situation like this again as long as we have a President who is willing to sacrifice the well-being of his citizens in an effort to wield power? No matter what one feels about the shutdown, two things are clear: first, it is nothing short of a national embarrassment. A government shutdown, at its core, represents an inability, if not a refusal, to communicate at the highest level. The common theme of all the political discourse over the last month is frustration with that refusal. What adds to the frustration — as well as the embarrassment — is the fact that Trump agreed to the exact deal he initially rejected, making the shutdown essentially pointless. In spite of that, arguably the most important lesson to be learned from the shutdown is the power of local organizing and small-scale power. One of the most decisive factors in ending this most recent government shutdown was the American worker. In particular, union workers from America’s airline industry proved to be a powerful player in the fight to reopen the government. Only after considerable pressure, ranging from staff shortages amongst air traffic controllers and TSA workers to the president of the Association of Flight Attendants-CWA calling for a general strike did the shutdown end. This month was primarily dominated by a state of seeming stagnancy and bubbling anger. The incidents playing out in Congress and on our TVs made the last 35 days feel like a sort of Twilight Zone — our Speaker of the House asking our President not to speak at the State of the Union and the President responding by banning the Speaker’s trip abroad, Colorado Sen. Michael Bennett delivering an emotionally-charged condemnation of Texas Sen. Ted Cruz on the Senate floor. The drama continued with furloughed government workers mobilizing outside of Senate Majority Leader Mitch McConnell’s office and begging for their paychecks, and, in a show of startling delusion, Commerce Secretary Wilbur Ross asking why federal workers don’t just take out a loan instead of going to food banks. For students, this is a particularly powerful lesson to learn — it reinforces the importance of being involved in the community. Even locally, American workers proved they can achieve change at the national level. Students can have the same kind of impact and achieve equally powerful victories through organization, especially if these issues directly affect them. 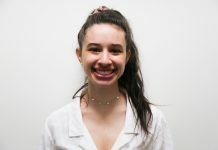 As reported by WSN, the shutdown put the financial aid of over 1,000 NYU students at risk. Said students were told they may not be provided with official tax transcripts on time to receive federal financial aid. Though NYU promised not to drop affected students from classes, the ineptitude of politicians almost put education at risk. What this most recent instance has shown is that, in spite of a government shutdown, the importance of organizing and holding the leadership accountable will continue to be indispensable. This last semester alone, NYU saw activists demand that our university cut ties with food providers that contribute to the prison industry, speak against the presence of an alt-right speaker on campus and highlight the importance of food insecurity amongst students. Coming together and forming strong ties in our community is essential in our local daily struggles just as much as it is in national and international struggles. 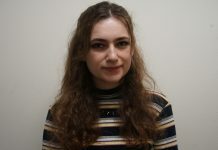 As students and as journalists, the WSN Editorial Board believes it is imperative to acknowledge the calamitous repercussions of this administration’s actions. The fact that 800,000 federal workers were not only treated as hostages of Trump’s distinctly un-American agenda but were treated with such apathy by his administration is shameful. And the millions of contracted government employees that didn’t get paid deserve more than they are being given. Even though it is easy to feel powerless in a situation this dire — in which fully-employed Americans spend the first month of 2019 in lines at food banks — it is our role and responsibility to remain cognizant of the injustices at hand and not stand idly by as this administration continues in its determination to build walls rather than embrace American value of acceptance. A version of this article appeared in the Monday, Jan. 28 print edition. 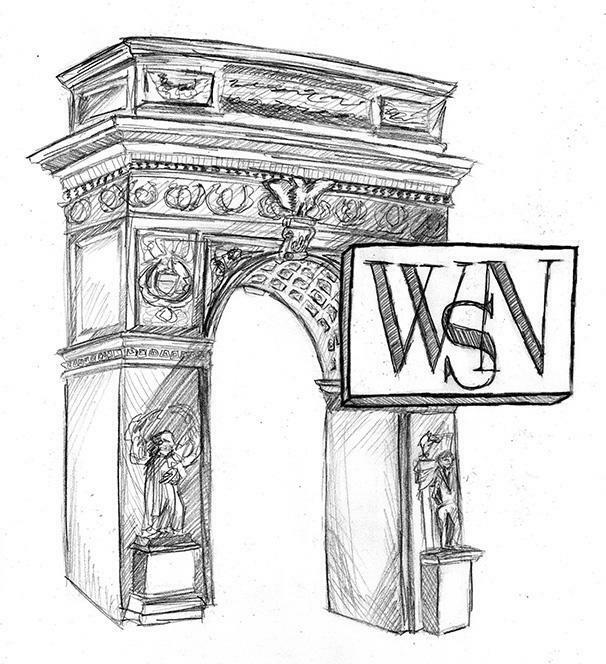 Email the WSN Editorial Board at [email protected].